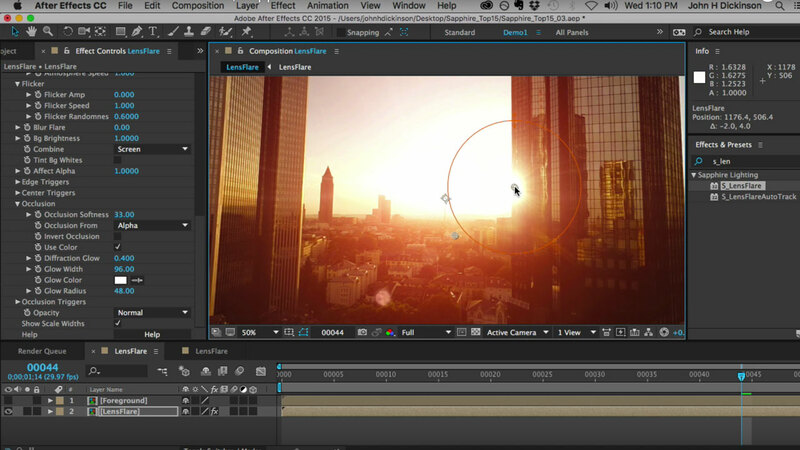 This tutorial walks through how to choose and adjust different types of lens flares. We cover how to customize flares by adjusting different details such as rays, light, and colors. 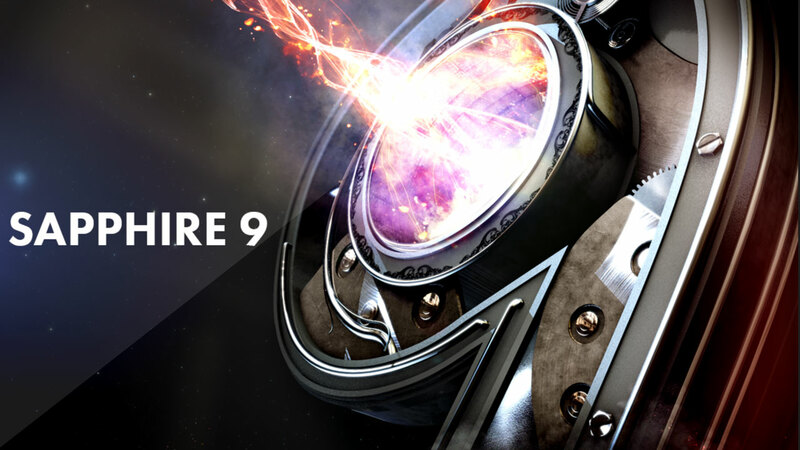 Get Sapphire v9 for Just $999, PLUS Free Upgrade to v10 on Release! Includes one year Upgrade and Support, for Free Upgrade to v10 on Release!